As Christ-followers, we ought always to be ready to give an answer to the hope that we have. That "readiness" requires a MESSAGE and the ABILITY to proclaim it. While I believe that God can and does use even the most timidly-delivered testimonies for His glory, I also think this verse implies a boldness. Often boldness only comes with practice and a little bit of know-how. This class offers both. The culmination of the entire semester comes in the form of a demonstration speech. I have chosen the demonstration speech to be the final project because it is one of the simplest and most practical of all speech types. Delivery of a demonstration speech requires the use of all the skills mastered throughout the semester and can easily be age-tailored for my young students. As with anything in life, evaluation is a helpful tool for personal improvement. Part of learning to become an effective speaker is learning to become a critical listener of one's audience. Each speech will be delivered at least twice in order that mentor and peer feedback may be given and used for improvement. Each student will deliver his/her speech once. Oral feedback will, then, be given by me, the mentor, in the form of at least 2 positive comments and 1 constructive criticism. After the first round of speeches has been completed by everyone in the class, the second round will begin. Each student will re-deliver his/her speech keeping the mentor feedback in mind. After each "do-over", I will call upon other class members to provide peer critiques. Two students will be asked to give a positive comment about the speech and one student will be asked to provide a constructive criticism. Introduce the class verse and explain the importance of public speaking. Discuss a Biblical view of "shyness". Demonstrate how to properly introduce oneself and allow everyone to practice. Demonstrate how to properly approach and exit a platform and allow everyone to practice. Discuss the importance of a peer-critique and give examples. Discuss "vocal clutter" (ummm, and, uhhh, other filler words). *I've typed out short paragraph excerpts from the book I Grew Up to be President by Laurie Calkhoven. Each excerpt is from the life of a different president and will be assigned to one of the students in the speech class. Discuss the appropriate volume for audience size, maintaining eye contact when reading something aloud, and proper pausing during a recitation/reading. Demonstrate a presidential trivia paragraph reading. Discuss hand gestures, body language, and improvisation skills. Show an example of a demonstration speech from youtube. Discuss the four main parts of a demonstration speech: introduction, listing of necessary supplies/materials, steps of completion, conclusion. Brainstorm possible demonstration speech topics as a group. Take-home Assignment: Pass out a 3x5 card to each student. Instruct everyone to write his/her name at the top and his/her demo speech topic. They are to take these cards home and use them to list out all of the necessary materials for their chosen demo topic. Review: The four parts of a demonstration speech. Write out the steps to the demonstration on 3 x 5 cards. Review concepts learned in Day 2. Discuss the logical progression of a speech. 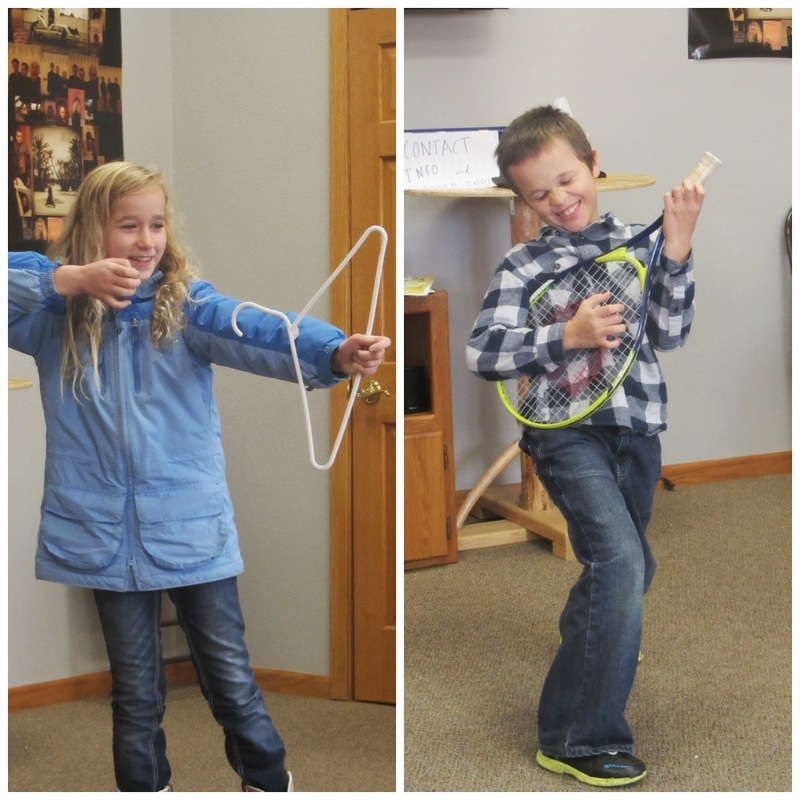 Warm-up Exercise: Play charades using suggestions from Kid's Charades. Assist the students in brainstorming introductions for their demonstration speeches. Assist the students in brainstorming conclusions for their demonstrations speeches. 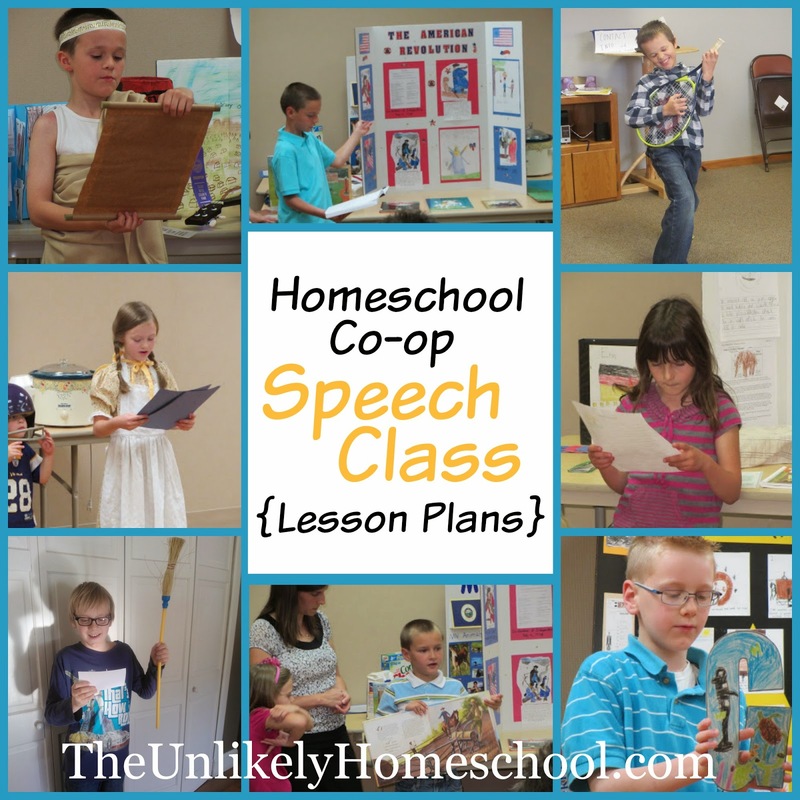 Take-Home Assignment: Practice your speech a total of 4 times (3 to yourself and once to your family). Allow the students to deliver their demonstration speeches. Provide mentor feedback of each and allow for audience feedback from other students. I have chosen Speech as my co-op subject this year. Your information is very helpful! We are also going to be doing a speech class this year so thank you! What your grade/age range? This class was for 4th-6th graders, but could be tweaked to included younger or older kids. 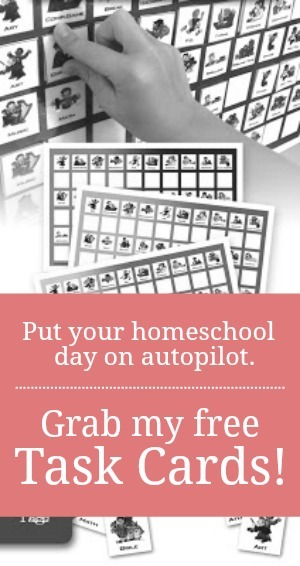 Do you have the full schedule for all of the days? This is the full schedule. This was a class that met twice a month for three months.